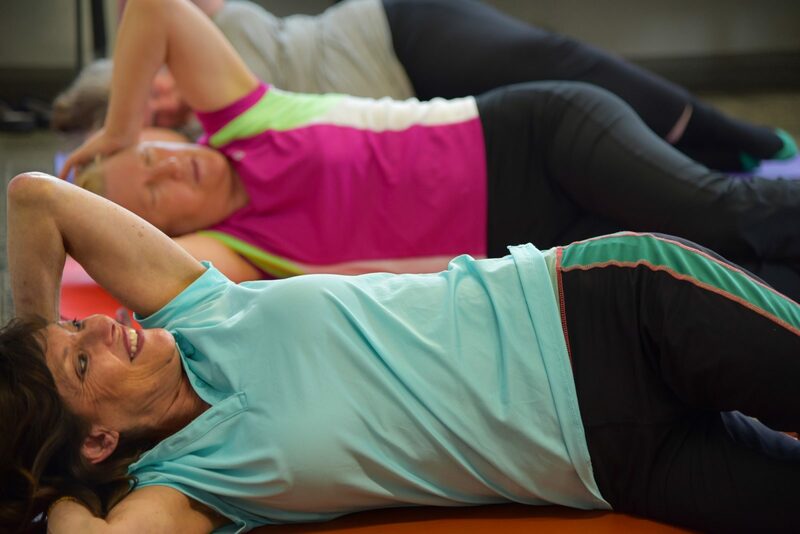 Beginning with Pilates fundamentals, this course offers progressions or regressions on exercises so that you’re challenged yet work within your capacity. Pilates is a full-body workout that’s suitable for all ages and abilities. It teaches body control, correct postural alignment and can help reduce pain associated with poor posture. It also improves strength and flexibility. Zoe Squire is a qualified mat Pilates instructor (polestar) and a registered Fitness Professional/Personal trainer. She has been training groups for over 10 years and has a special interest in inspiring people of all abilities to be active and keep their bodies working well. 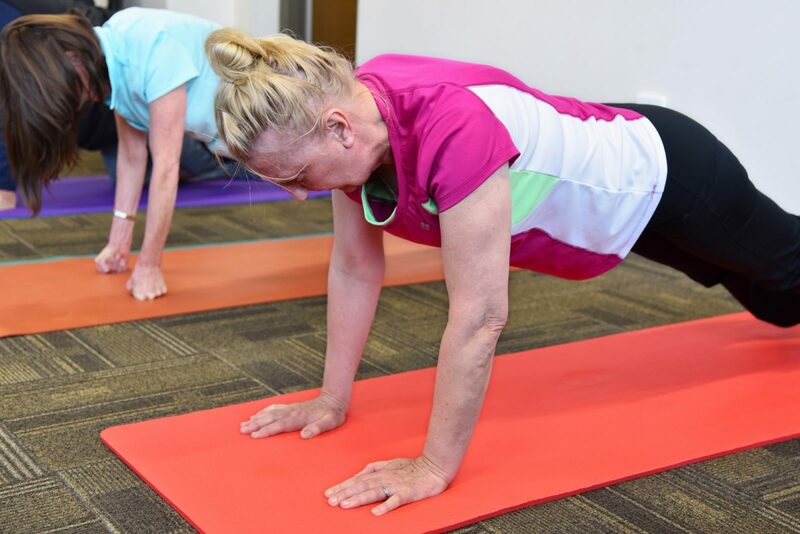 Zoe is a Pilates enthusiast, having used it to recover from injury and as an older adult she knows first hand the challenges to do with recovering from injuries and provides exercise variations to cater for this wherever possible.